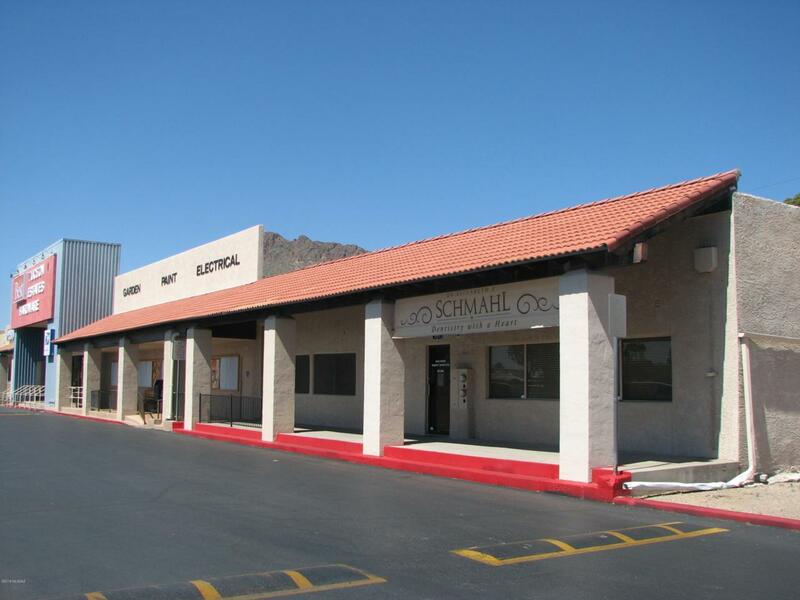 2,100 SF OF RETAIL/PROFESSIONAL OFFICES LOCATED ''IN THE HEART OF TUCSON ESTATES'' AND ON THE ENTRY ROAD TO SAGUARO NATIONAL PARK, SONORAN DESERT MUSEUM AND OLD TUCSON STUDIOS. Very versatile office space for medical use, (Acupuncture/Chiropractor/Etc) and for retail, specialty shop or artist gallery. Restaurant/Pizza and more. PLENTY OF SHARED PARKING! Currently includes 4 conference rooms, bull pen, reception area, rest room and lunch area.